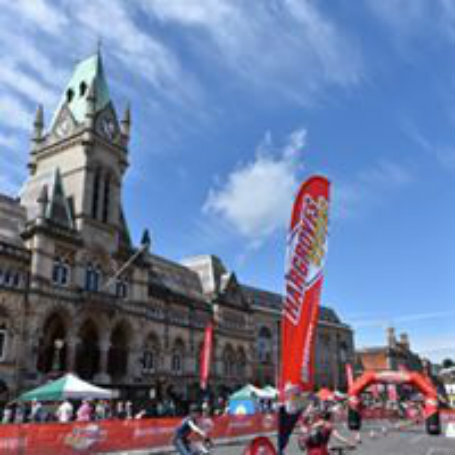 On Sunday 9 June 2019, Winchester’s city centre streets will be closed for a day of all things cycling, with spectacular racing and a range activities for all the family. Winchester Criterium will truly be the biggest and best event of its kind in the region! A full schedule of riders racing throughout the day will make for some exciting viewing. Follow us on social media to keep track of the latest news, and make plans to enjoy another wonderful day of cycling. 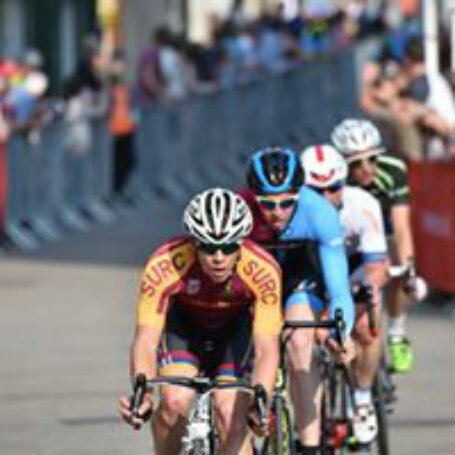 The Criterium is a 1km circuit race around closed roads in Winchester city centre which incorporates the South Region Circuit Race Championships within the U16 and Senior races. Riders will start at the top of the High Street, turn left on to St Thomas Street, wind their way past the cathedral, past the City Council offices and turn left from Colebrook Street for the long uphill drag to the start/finish line! Riders must enter online in the appropriate category via the British Cycling website and selection / acceptance will be inline with the published process which includes first come first served. The CycleFest will take place again next year in The Broadway as well as the new and improved ‘hub’ in Abbey Gardens. Abbey Gardens will also be the starting point for our Family Cycle Ride which will lead out on to the Criterium course before the races are underway. We’ll have a range of activities for you to try which we have chosen with the whole family in mind. There will be the chance to give cycling a go in various forms, opportunities to find out about what is available locally and how to get involved and many more stalls and stands to browse throughout the day. 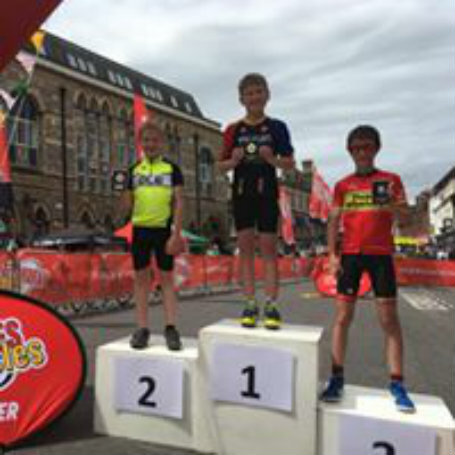 In the lead up to the event and at the CycleFest on the day, we will be offering challenges and competitions with plenty to keep the younger members of the family amused. 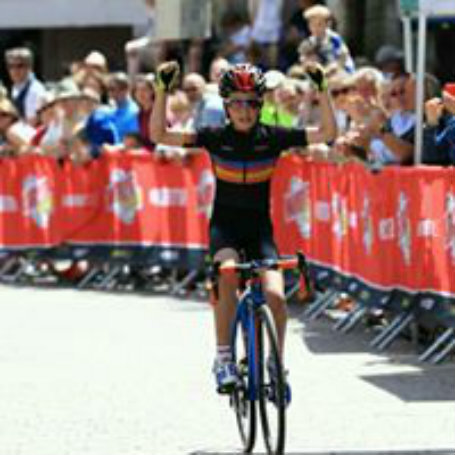 The Family Cycle Ride marks the start of the Winchester Criterium & CycleFest 2019 at 10am. Families can sign up in advance to cycle round the 1km event circuit for up to an hour before the racing starts. Registration will open soon so make sure you check back with us to book your space for all the family. Places have been over subscribed in previous years so registration before the day is a must! Save the date in the diary and keep an eye on the website, Facebook and Twitter pages for more updates as they are confirmed. The CycleFest runs from 10am – 4pm. This includes stalls/activities for all the family to visit and take part in.